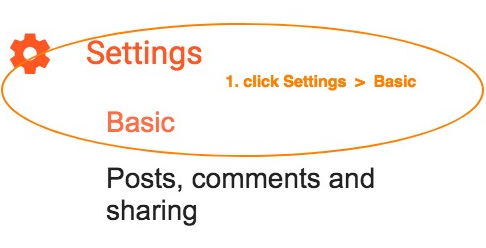 This setting is turned on by default for all of the blogspot blogs(ie. non custom domain blogs). You actually cannot override this setting, which means that Google makes sure that all of your blogspot.com blogs have an https address. By default, the blogspot blog will also be available at it's http address. You can make sure that your http blog address redirects to your corresponding https address by tweaking the Blogger settings.